San Diego Comic Con has come and gone. 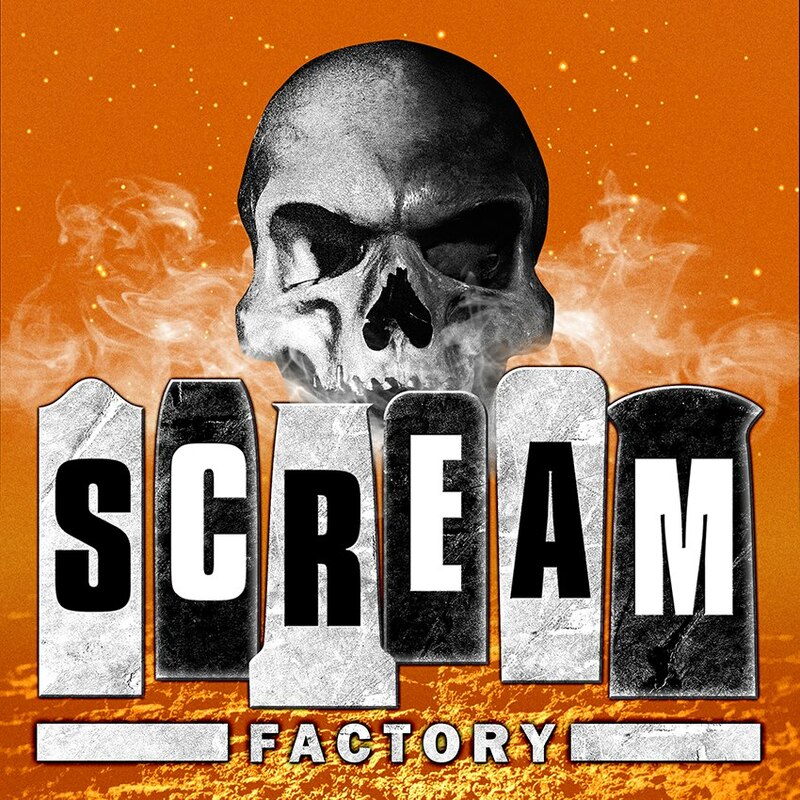 Scream Factory has announced about 10 new titles. Misery is probably the most compelling. Many fans and Scream Factory Collectors were upset and underwhelmed by the announcements. – National U.S. & Canada Release date: 11/28/17. 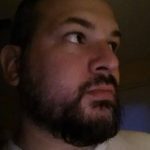 – The newly-commissioned and conceptual artwork pictured (we all know THAT scene < shudder >) comes to us from artist Joel Robinson (The Texas Chainsaw Massacre 2, Tales from the Hood, Ginger Snaps). The reverse side of the wrap will showcase the original theatrical poster art design. – Bonus features and specs are still in progress and will be announced sometime in Sept. We can confirm though that we will be doing a new 4K film transfer and we have a new interview with Director Rob Reiner already! 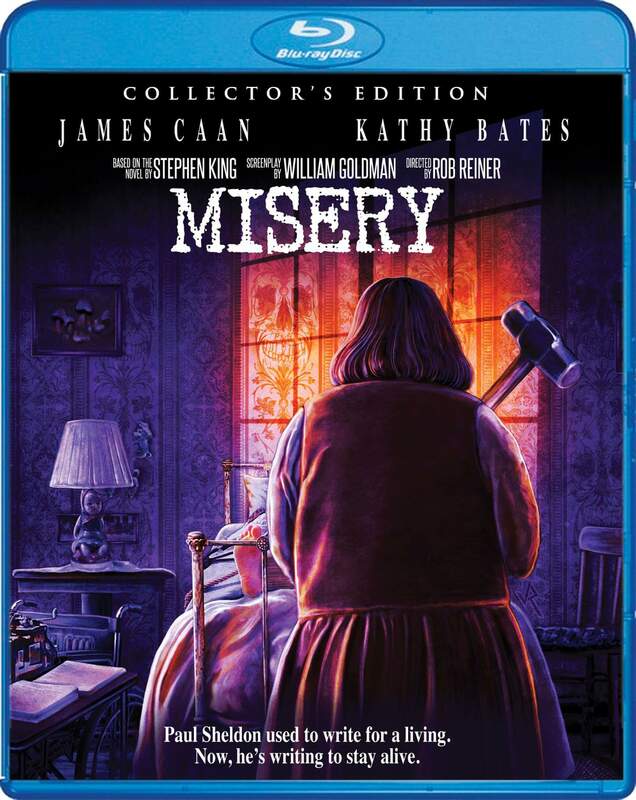 – Pre-order now directly from our website @ https://www.shoutfactory.com/product/misery-collector-s-edition?product_id=6401 which includes shipping two weeks early plus a free collectible 18” x 24” rolled poster of the newly-designed key art (while supplies last)!